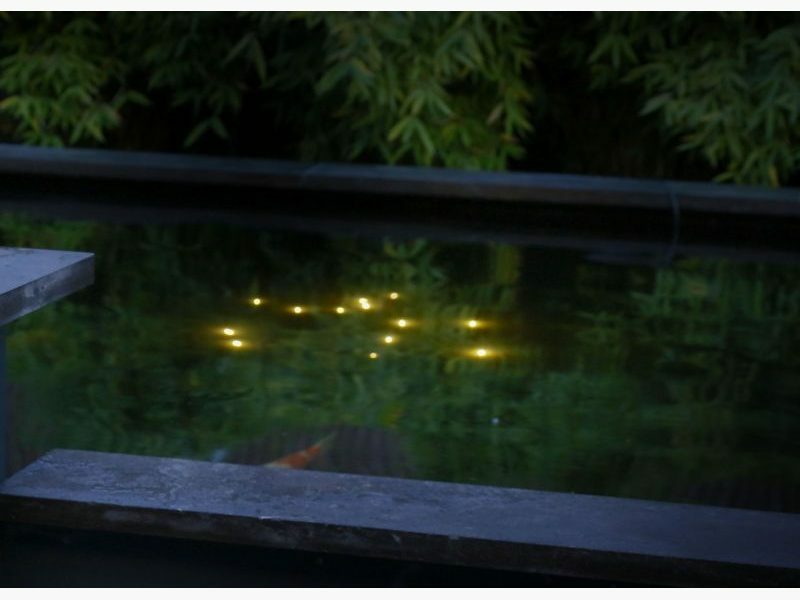 Who does not want to enjoy, a long time after sunset, the special atmosphere round the water garden! 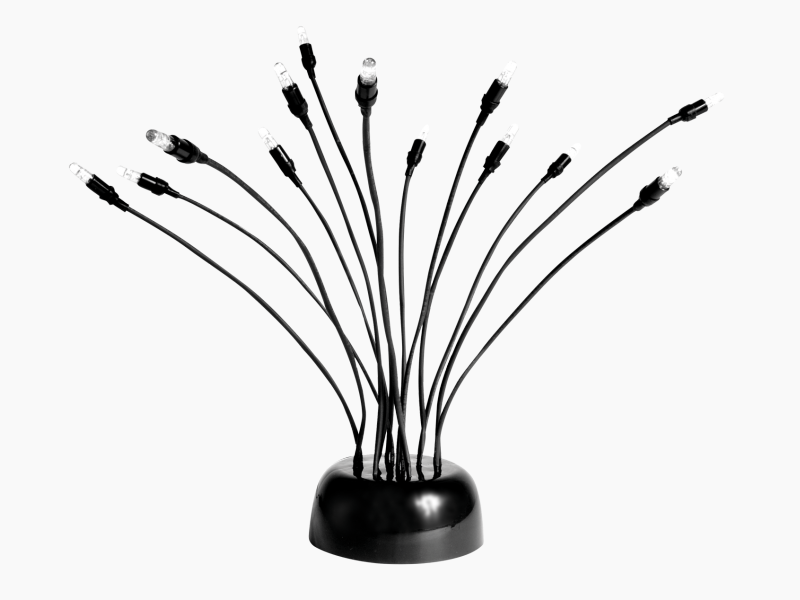 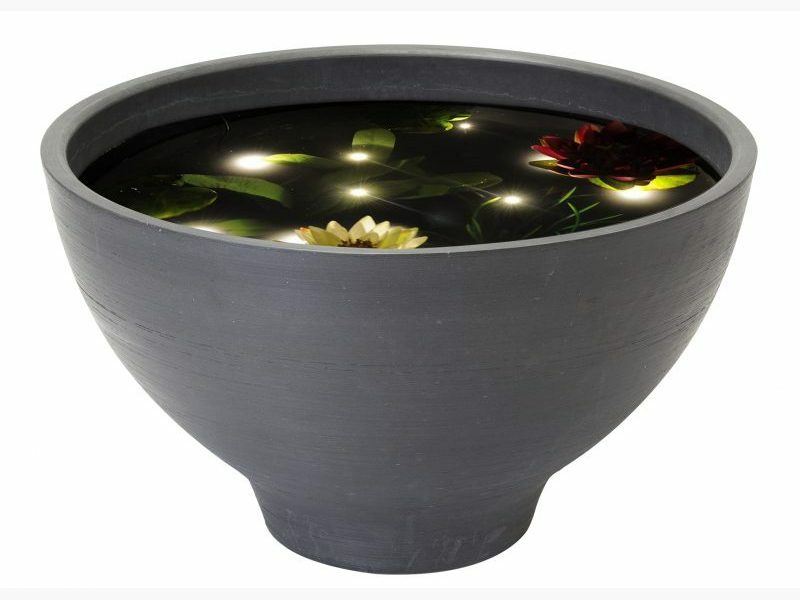 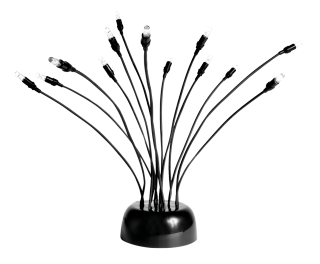 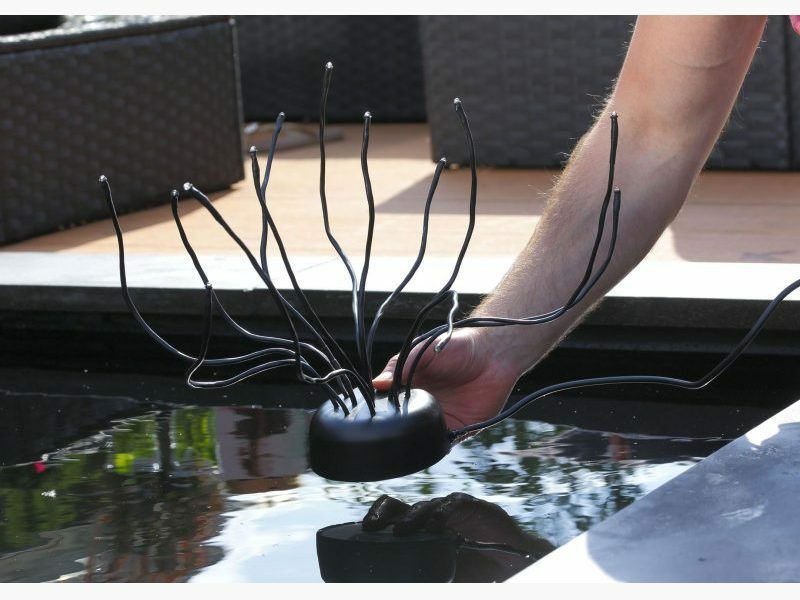 Especially for ponds Velda introduces lighting objects, which will extend pond fun until the wee-wee hours. 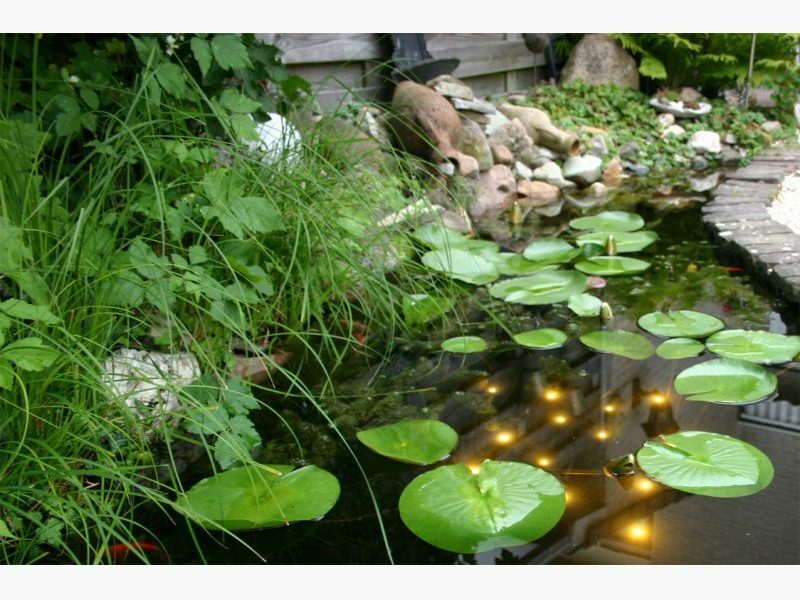 The underwater lighting consists of subtle led bulbs which imitate the reflection of the starry sky.